Misha just arrived from Puerto Rico with 6 puppies in tow and is enjoying the cold weather. She is a beautiful lady with striking blue eyes that stand out from her black mask. 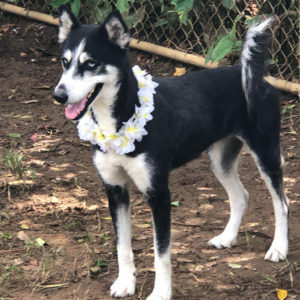 She is looking for a loving active home where she will be exercised daily and one that is willing to help her in expanding her training. She is playful, super friendly with everyone she meets, and would love to be settling into a home right now. 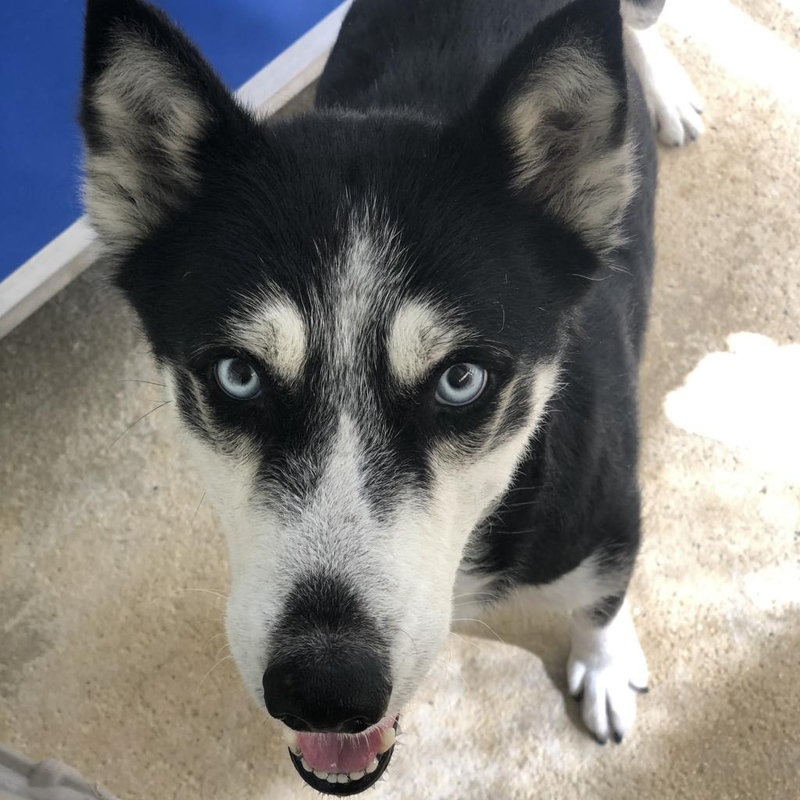 If Husky is your breed of choice please come meet Misha! To meet Misha at an adoption event, please e-mail dogs@lostdogrescue.org or call (703)295-DOGS.